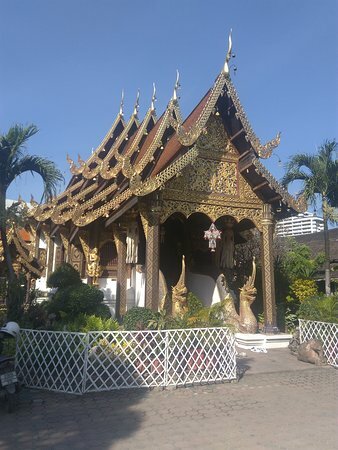 Just walk across the Ping river from Wororot market on the pedestrian bridge and Wat Ket is right in front of you. 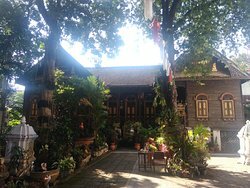 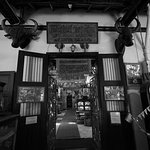 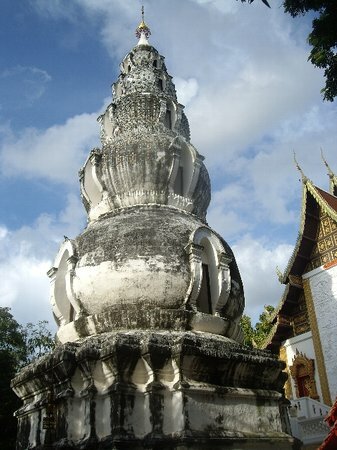 To the right of the viharn, the abbot’s former residence, an old wooden building comprising several rooms, is the temple’s museum. 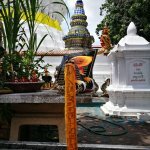 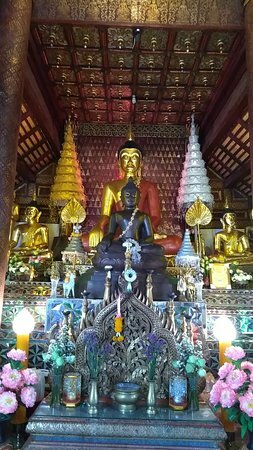 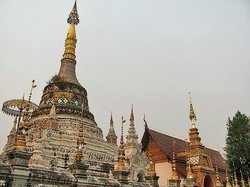 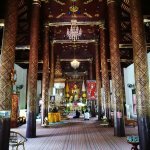 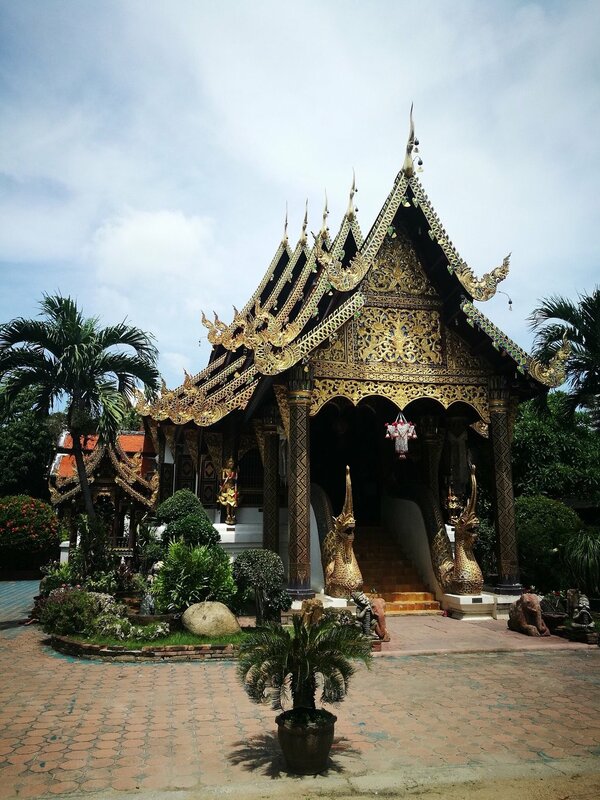 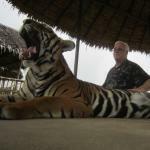 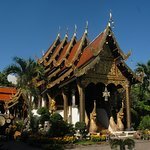 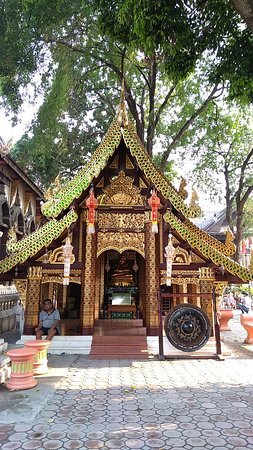 Charming wat and museum off the beaten path! 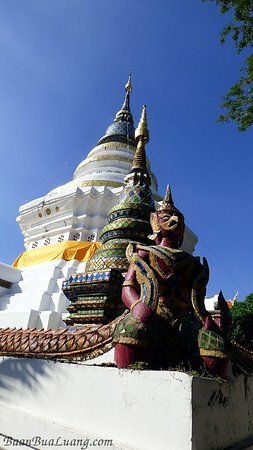 Thailand is filled with beautiful temples. 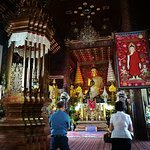 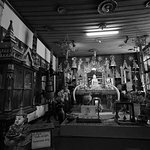 What makes Wat Ket Karam stand out is its uniqueness in celebrating the Year of the Dog. 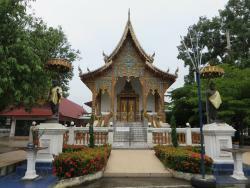 The temple is not in the center of the tourist area so it is a little quieter. 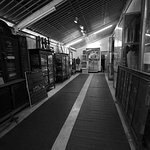 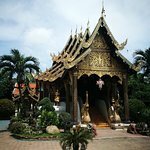 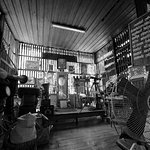 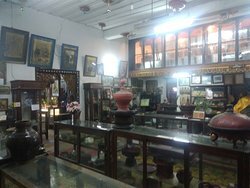 Wat Ket Karam museum - quirky and wonderful experience. 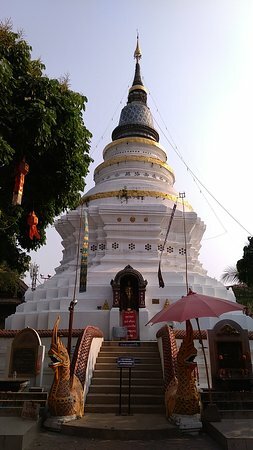 Recommend for those who want to know more about Chiangmai to see how it was and travel back in time to come to realize why it is the way it is!!! 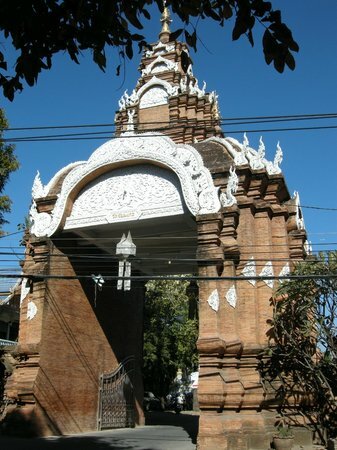 This Wat is East of the river & a short walk from Warorot Market. 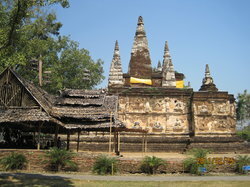 Very clean & peaceful with many teak buildings. 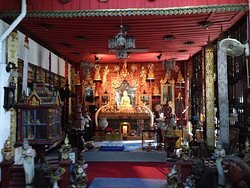 Get quick answers from Wat Ket Karam Museum staff and past visitors.